Ngoma Hill is to poetry, what Rakim Allah is to hip hop, enough said. Embraced by academics, artists, and peers as the “Godfather of Spoken Word,” Ngoma continues to impress the literary world with creative expressions of his evolving genius. Based out of Harlem, New York, the multi-talented poet, singer, songwriter, and paradigm shifter has used his artistic abilities for over four decades to raise spiritual consciousness and social awareness in the world. As a performance artist and writer, Ngoma has certainly paid his dues. His poetry has been published in African Voices Magazine, Long Shot Anthology, The Underwood Review, Signifyin’ Harlem Review, Bum Rush The Page/Def Poetry Jam Anthology and Poems On The Road To Peace (Volumes 1,2&3) Yale Press. He was featured in the PBS Spoken Word Documentary, The Apro-Poets with Allen Ginsberg. He was recently acknowledged as the Beat Poet Laureate of New York for 2017 by The National Beat Poetry Foundation. Despite the abundance of accolades he has received, the beauty of Ngoma’s work ethic shines through his humble composure. 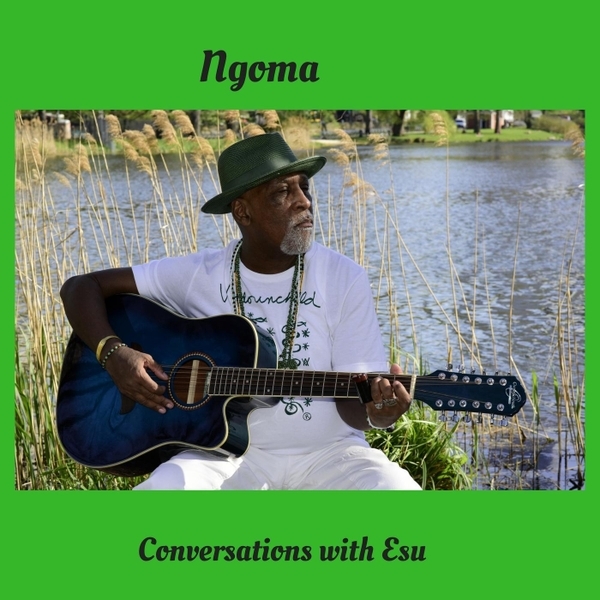 In June of 2018, Ngoma released Conversation with Esu, which is truly one of his most epic recordings to date (see my full review of the album). This trailblazing offering is comprised of twelve captivating tracks which fully embody the African American journey of reconnecting to the Motherland through the spiritual tradition of Ifa. One of the profound things about this album is how Ngoma is able to create a symphonious lens of focus that connects people from all walks of life in understanding the lifeline that the religion of Ifa has given to the world. Conversation With Esu is one of the few spoken word productions that features a prominent musical landscape of blues, folk, and jazz without comprising its poetic roots. Ngome is still able to the wield the verbal sword of consciousness from a place of inner peace. Conversation With Esu is not only an album but a life-changing experience. 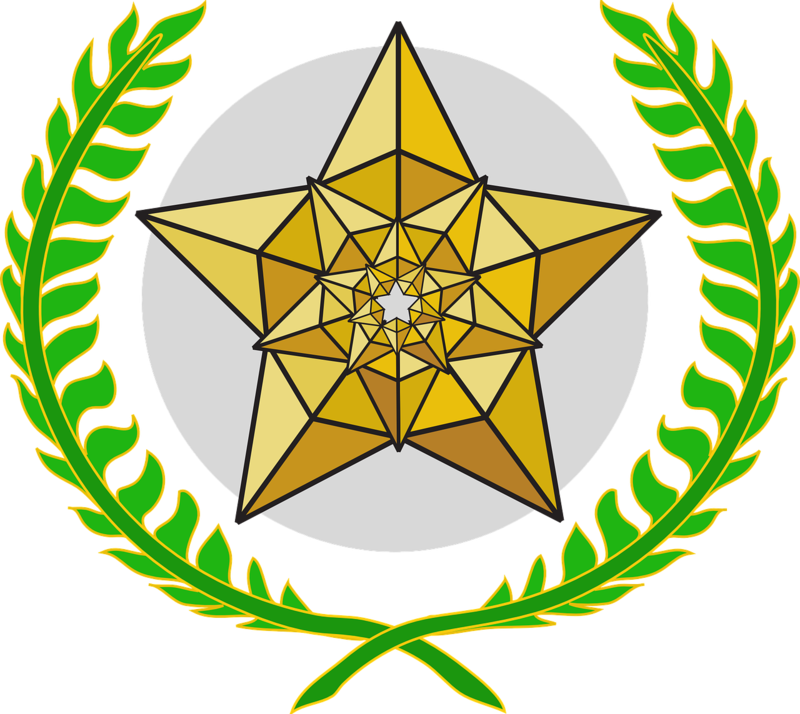 It is with great honor that I am happy to announce Conversation With Esu by Ngoma as the recipient of the Warlock Asylum International News 2019 Album of the Year Award! I would like to thank Ngoma for this gift to the spoken word community and the race of humanity.